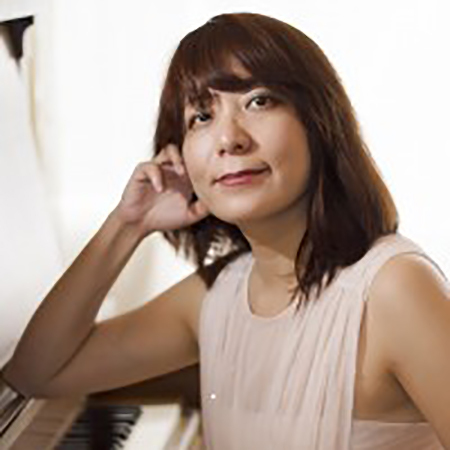 Estelle Copery is a certified piano teacher with The Royal Conservatory of Music, Canada. She is a member of the BC Registered Music Teacher’s Association Student Teacher Auxiliary (BCRMTA STA) and Piano Teacher’s Federation. Estelle has a Bachelor’s degree in Fine Arts and a Master’s Degree in Arts Administration from Northeastern and Boston University. She has worked in the Museums of Fine Arts, Boston, and local galleries; with teaching experience at a college level. She has also been working as a volunteer for the Vancouver Symphony Orchestra since 2011 and as a Volunteer Planning Committee member from 2011-2013. Inspiration to her musicianship and teaching comes from her piano teacher, Helen Hall, at the VSO School of Music. Estelle has also taken pedagogy courses with North Shore music teacher and RCM examiner Ms. Aline Banno. She studied ColourKeys pedagogy under Heidi Saario, an International ColourKeys Trainer from Finland. She studied Colourstrings Music Kindergarten with international Colourstrings trainer Yvonne Wyroslawska and has been a Colourstrings assistant teacher at the VSO School of Music for many years. She is also a piano teacher at the French school Rose-des-Vents in Vancouver. She provides piano lessons in English and French. Estelle is known for her friendly personality, patience and for providing a fun and creative learning environment for her students. She truly hopes her students will benefit from the many splendid things music has to offer and cultivate appreciation for art and music throughout their lives.